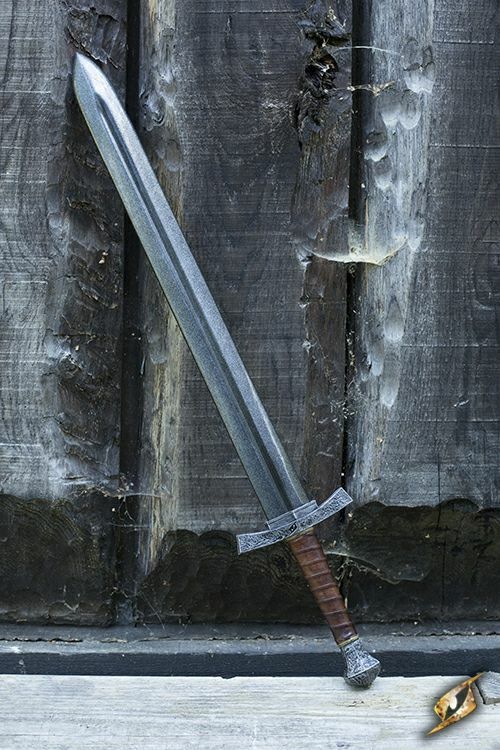 Footman Sword is a medium latex-hybrid sword inspired by medieval weapons and fantasy lore alike. 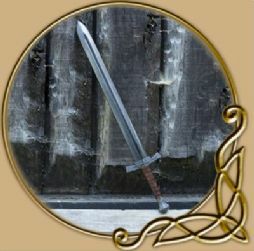 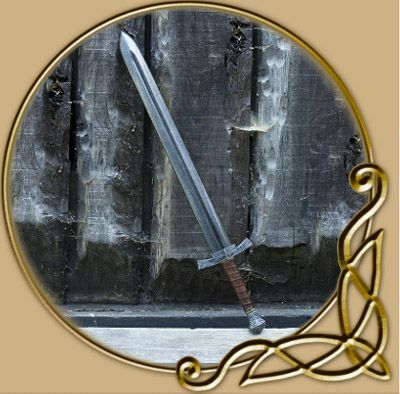 The sword is 85 cm long and has a 62 cm blade with a long fuller. 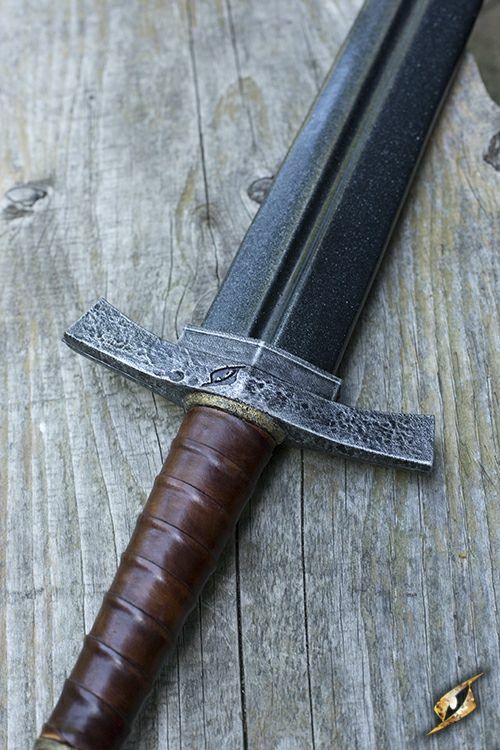 The crossguard features a subtle curved design that protects a 13 cm grip. 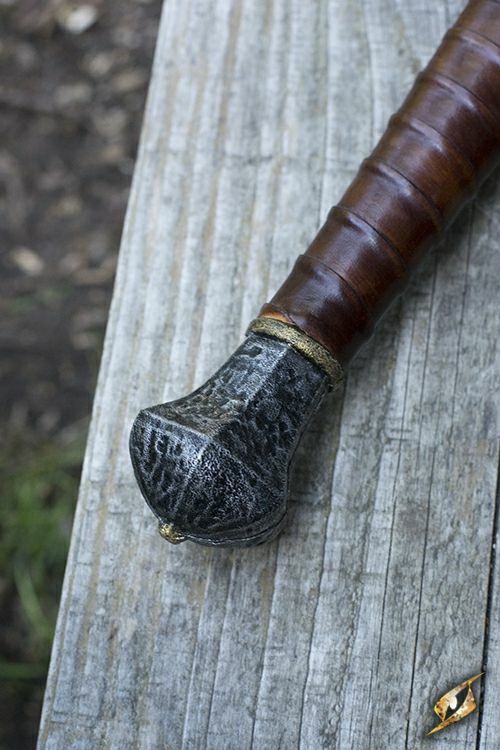 This grip, designed to look like real leather, is ergonomic and ends with a “scent stopper” pommel.